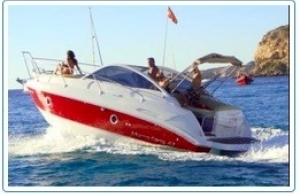 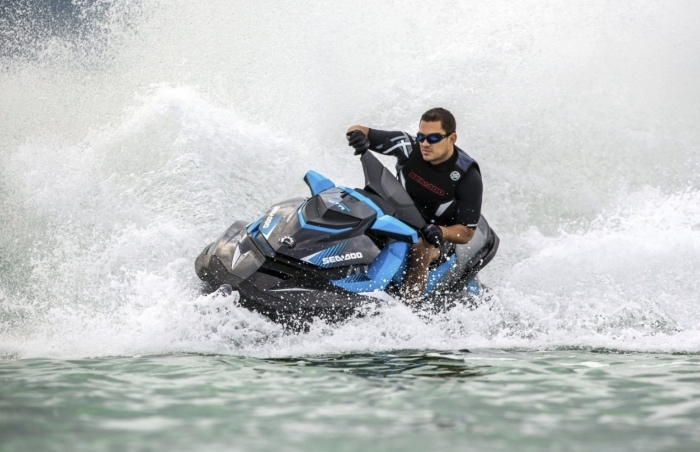 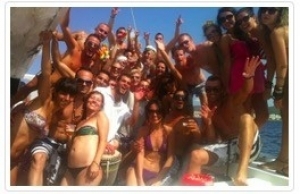 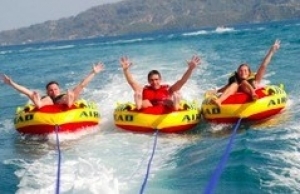 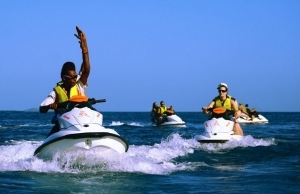 Don't miss the sheer excitement of jet skiing the beautiful waters of Ibiza. 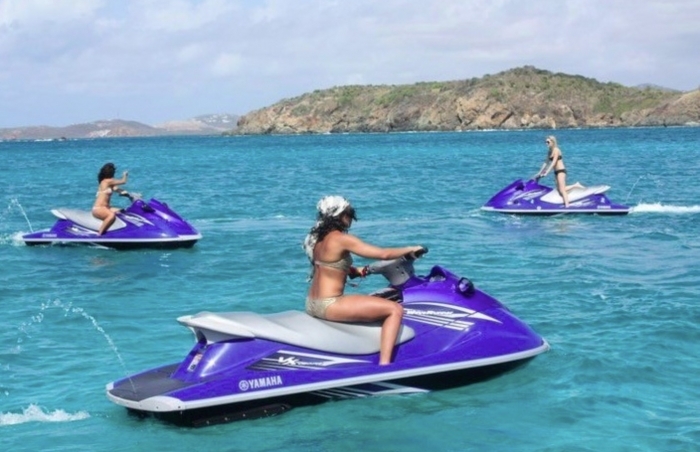 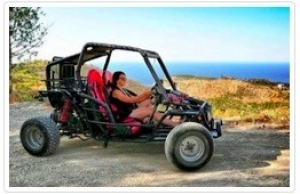 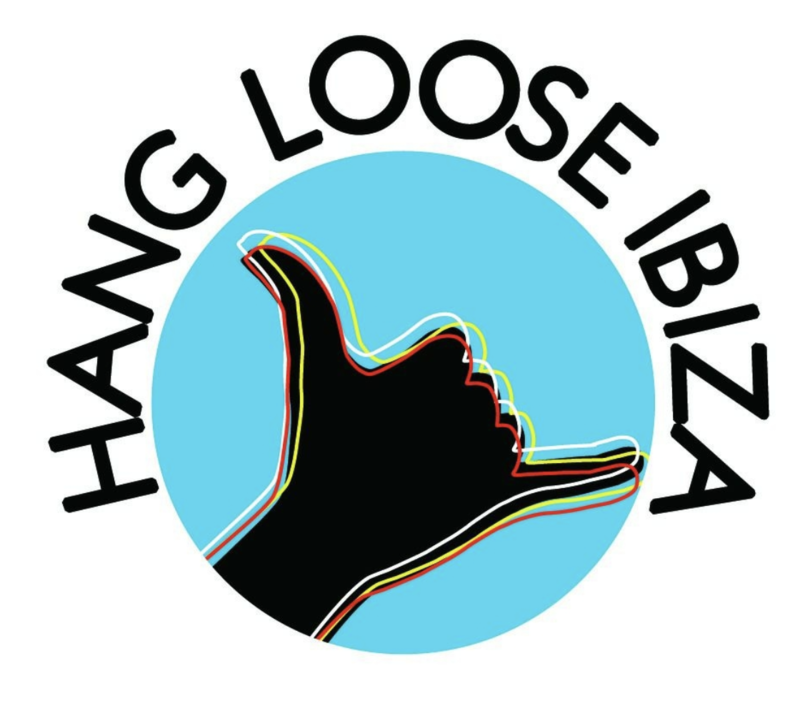 You will be equipped with safe and sturdy equipment and all of the training you will need to zip around the crystalline surface of Ibiza's azure blue sea! 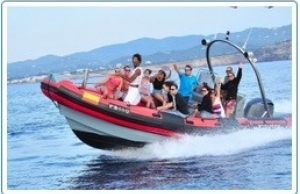 Hop on board for the excitement of a lifetime! 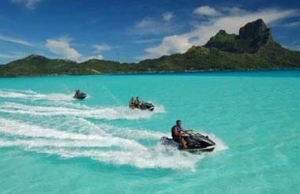 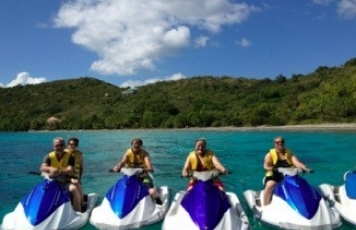 Whether a Jet Skiing beginner or Jet Skiing pro, here's a perfect activity for loads of tropical fun.